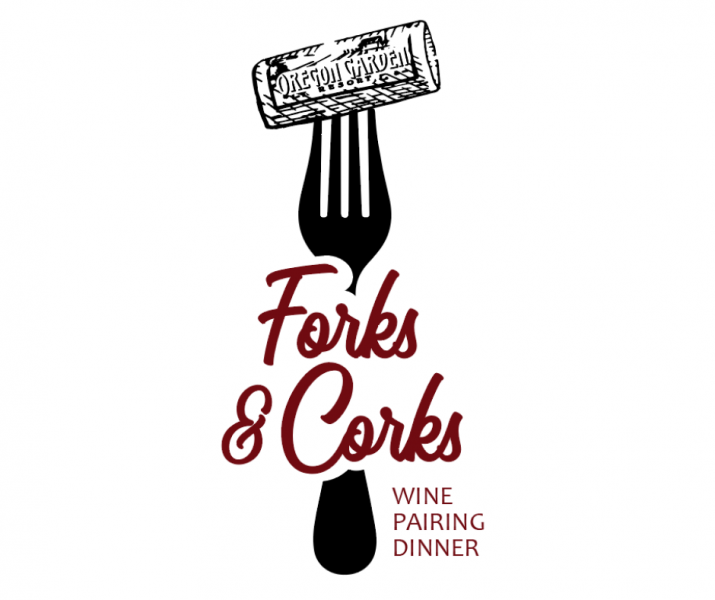 We invite you to attend our wine pairing dinner at the Oregon Garden Resort with featured winery, Zerba Cellars! Enjoy a delicious 5-course meal paired with wonderful wines produced locally. Zerba Cellars is an Oregon winery located in the heart of the Walla Walla Valley. We produce approachable, food friendly wines that showcase the fruit without compromising the wine's structure and overall balance. We have three estate vineyards in the Walla Walla Valley. Each was planted to take advantage of the Walla Walla Valley's unique soil types and elevations.